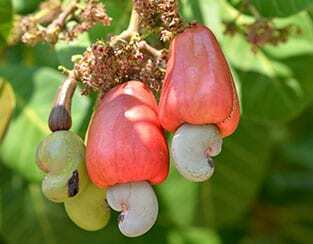 Through a $1 million grant from the Walmart Foundation, TechnoServe is helping raise the incomes of 6,000 Nigerian cashew farmers through training on good agronomic practices, farming as a business, and improved methods for harvest and post-harvest handling. TechnoServe is implementing a two-year initiative that targets women in women’s business groups (WBGs) who are currently working in value addition or commercialization. 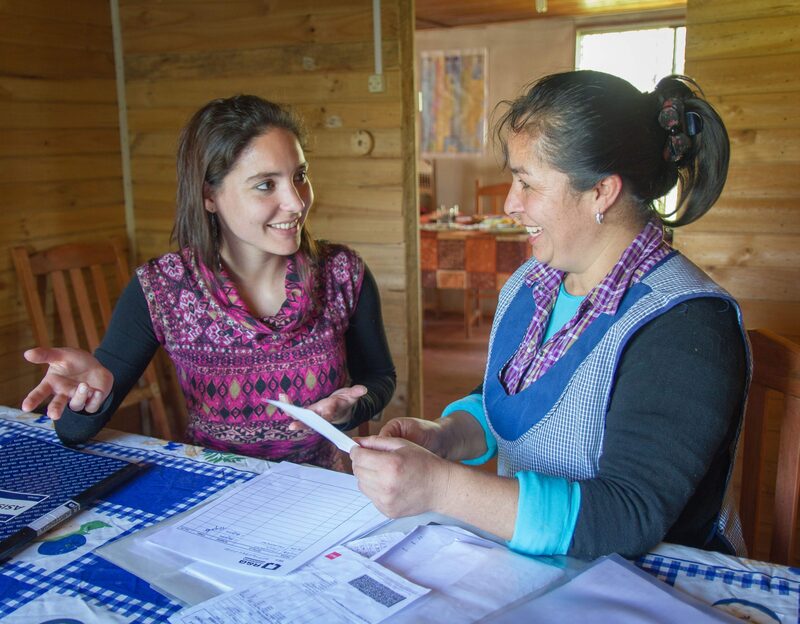 The program combines business consulting with linkage to finance, markets and technical expertise to provide the women with the skills, assets and social capital they need to reach their full potential as economic actors and leaders.